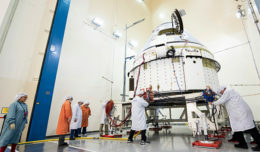 The second and final qualification motor (QM-2) test for the Space Launch System’s booster is seen, Tuesday, June 28, 2016, at Orbital ATK Propulsion System’s (SLS) test facilities in Promontory, Utah. During the SLS flight the boosters will provide more than 75 percent of the thrust needed to escape the gravitational pull of the Earth, the first step on NASA’s Journey to Mars. 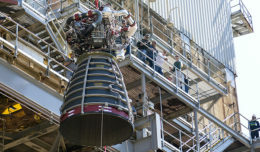 A booster for the most powerful rocket in the world, NASA’s Space Launch System, successfully fired up June 28 for its second qualification ground test at Orbital ATK’s test facilities in Promontory, Utah. 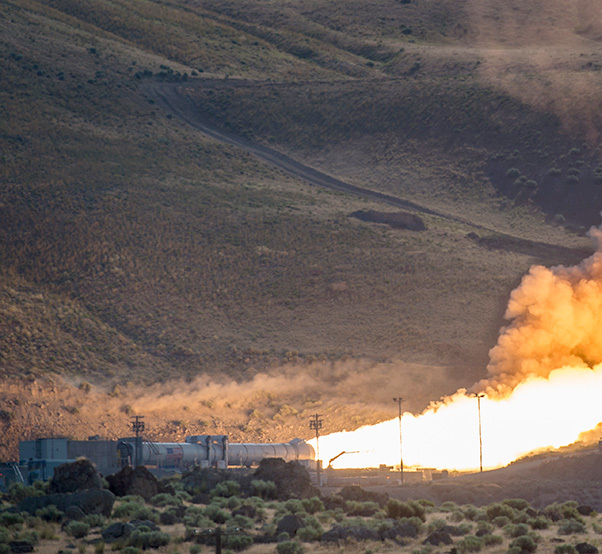 This was the last full-scale test for the booster before SLS’s first uncrewed test flight with NASA’s Orion spacecraft in late 2018, a key milestone on the agency’s Journey to Mars.